It’s the middle of summer and you’re in a bit of a stich, aren’t you? You’re finding you don’t have enough pairs of shorts to get you through the week and you’re seeing autumn merchandise throughout the mall. 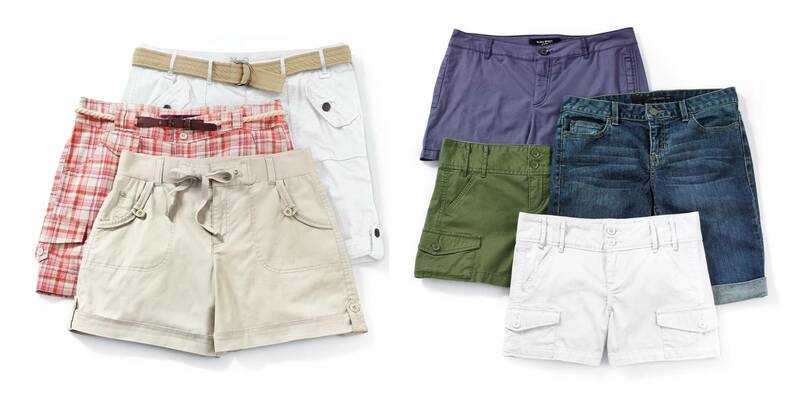 Well, we’re a little guilty of that, too, but I have good news: We still have plenty of shorts to choose from. And cute styles, too! Whether you’re looking for a pair of cutoffs to see you through your last-hurrah August vacation, or some work-worthy city shorts that can be worn from now through the early autumn (pair them with a light sweater or an easy jacket... Versatile and SO cute! ), I think you’ll find what you’re looking for. Grab ‘em now before they’re gone!